The demand for organic and pastured-pork has grown rapidly in recent years. To address this demand, Rodale Institute is currently conducting research and educational outreach for farmers interested in including organic, heritage pastured pork into their farm operation. This project was started as a tool for setting the standard for best practices in raising hogs. A pasture-based production system is a very cost-effective method of meat production and is appealing to consumers who look for high-quality meat from humanely-treated animals. Grazing hogs on pasture not only benefits the animals but also improves the overall farm, as hogs will clean up weather-damaged crops and weed species, fertilize pastures/fields with manure, and can even be used to “till up” underproductive areas. Ross Duffield, Rodale Institute’s farm manager, will discuss pasture rotations and animal management. The class is an opportunity for interested farmers to learn first-hand how to integrate a pastured hog operation into their farm. 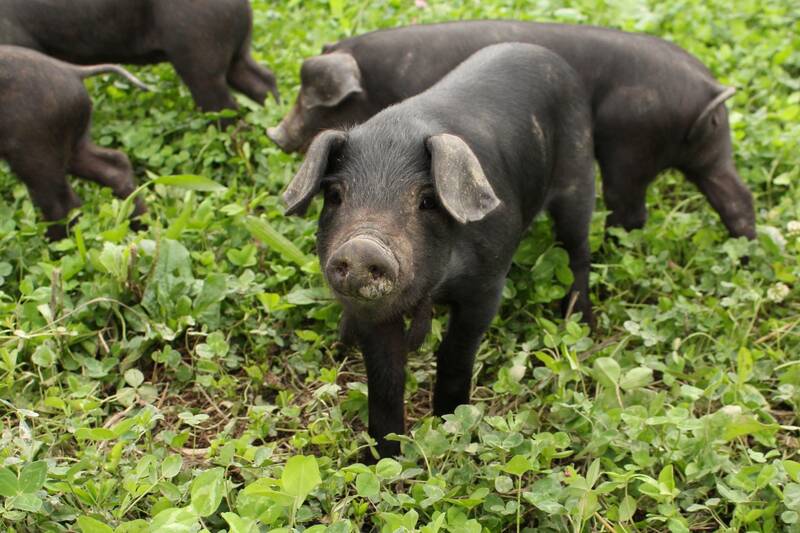 Focused on nutrition and forage management, serious farmers will gain the knowledge they need to begin setting the foundations of a successful organic hog herd. Tuition: $60/person. Organic Farmers Association members receive 25% off all workshops. If you are a veteran, you may be eligible to attend educational events for free. Please email veterans@rodaleinstitute.org for details. Preregistration is required. Online registration closes at 2 PM EST the day prior to the scheduled date.